Welcome to DOUBLE TOE JAM 2019! Join us, yet again, in the beautiful WACO, TEXAS for this year's Double Toe Jam clogging workshop! Stay tuned here for the most updated information for this year's event, and don't forget to either download a registration form or register online! We can't wait to see you! Important! Our event this year is July 26-27th. 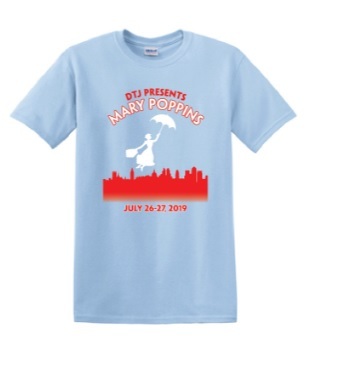 Our theme this year is Marry Poppins. Now put a little more into it and step in time! Is your team doing an exhibition? Make sure to let us know before you get there! Email Stacey Barber. Click on the REGISTER ONLINE link or print/mail in a registration form! Links for both will go here when we have them done. The following links are for booking hotels.